Software has Item master to update Price lists. 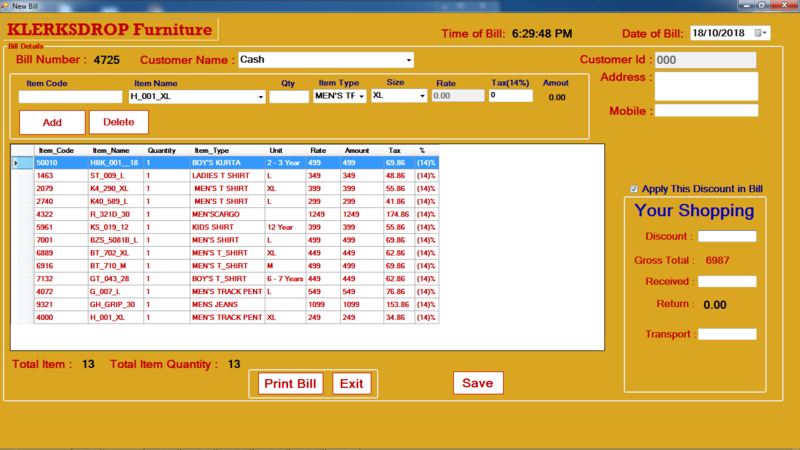 Billing can be done with or without barcodes. The stock will be increased if Purchase entries are made. Stock will be reduced if bills are prepared. 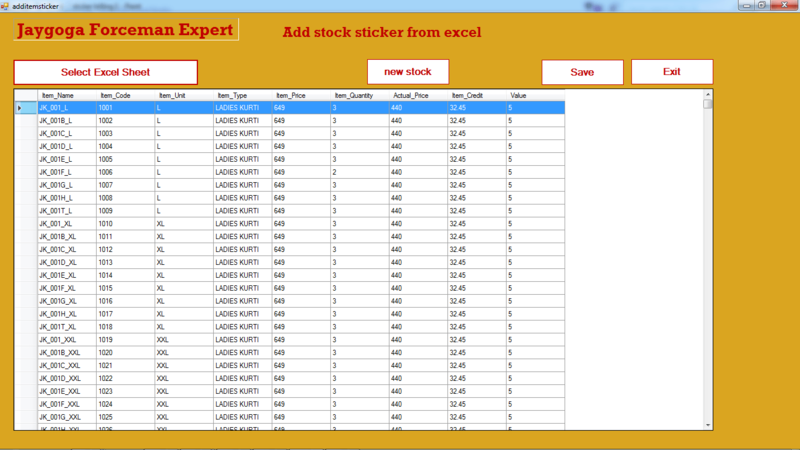 Stock can be updated from Item master also.